With a riverside location in central Whanganui, Tamara Lodge offers views of Mount Raupehu and overlooks the majestic Whanganui River. It is a 750 m from Victoria Avenue and a 10-minute drive from Whanganui Airport. Guests enjoy free WiFi, a BBQ area and a fully equipped shared kitchen. Guests can choose to stay in a shared room or in the comfort of a private room. All rooms are heated and linen is provided. Laundry facilities are available. The property offers a large tranquil garden with a hammocks and picnic tables. You can enjoy free use of bicycles to explore the surroundings. 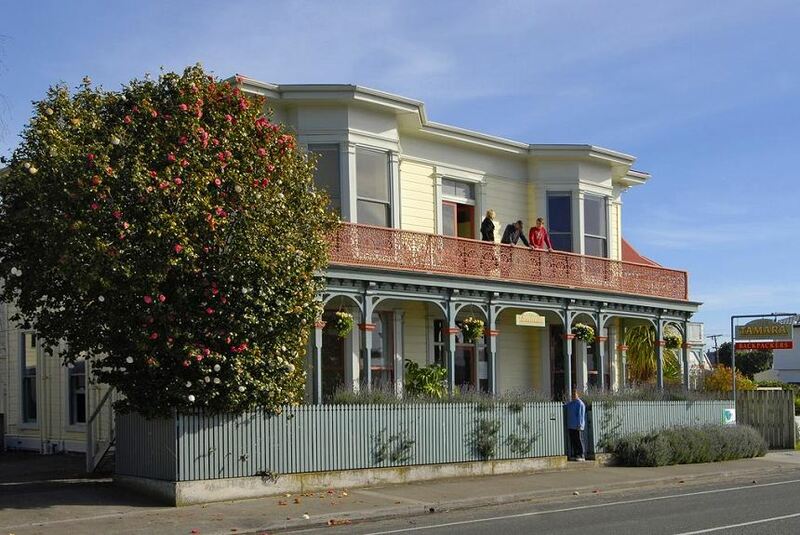 Whanganui Tamara Lodge is 1 km from Whanganui Regional Museum and a 6-minute drive from Whanganui Hospital. This property also has one of the best-rated locations in Whanganui! Guests are happier about it compared to other properties in the area.